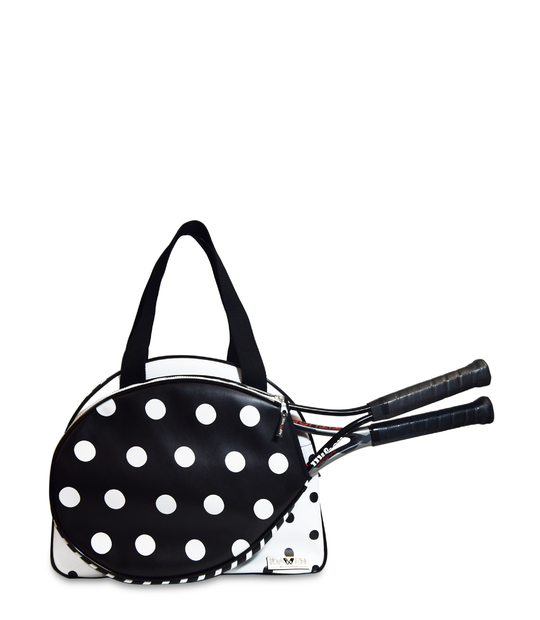 The perfect tennis bag if you play tennis. 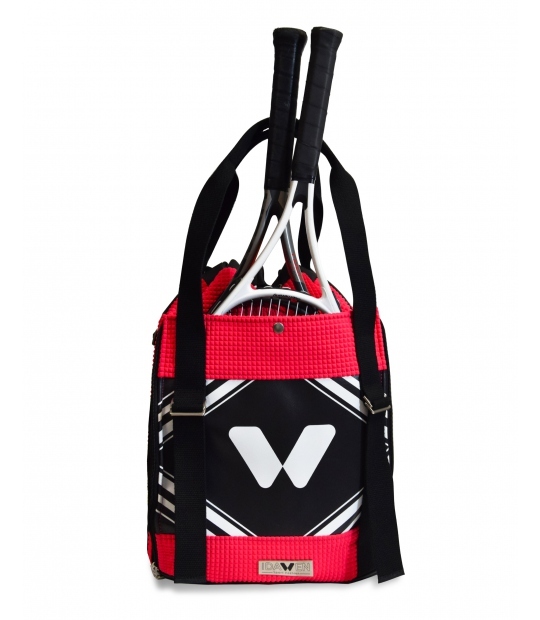 Outer pocket with two rackets capacity. 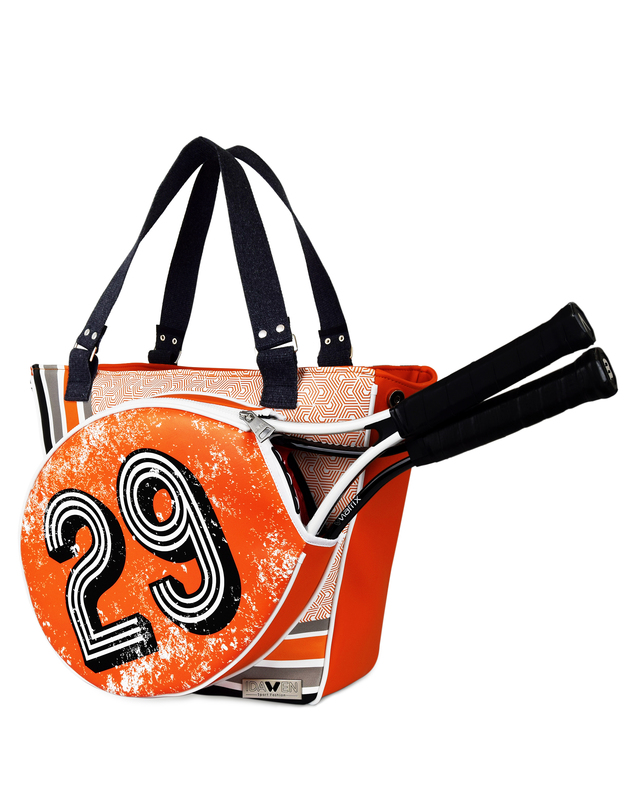 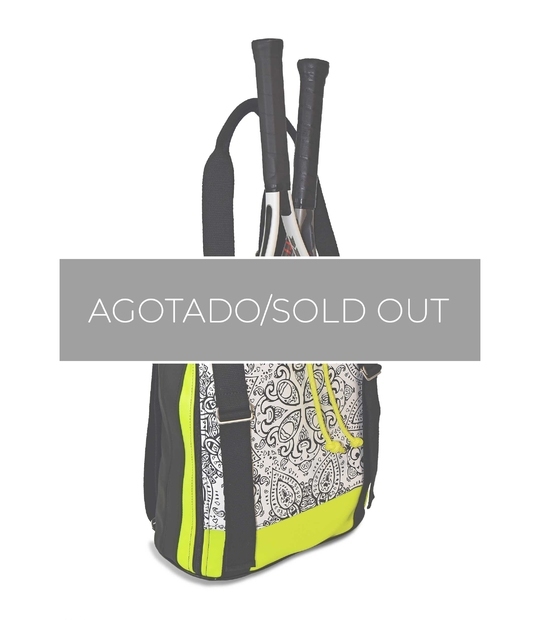 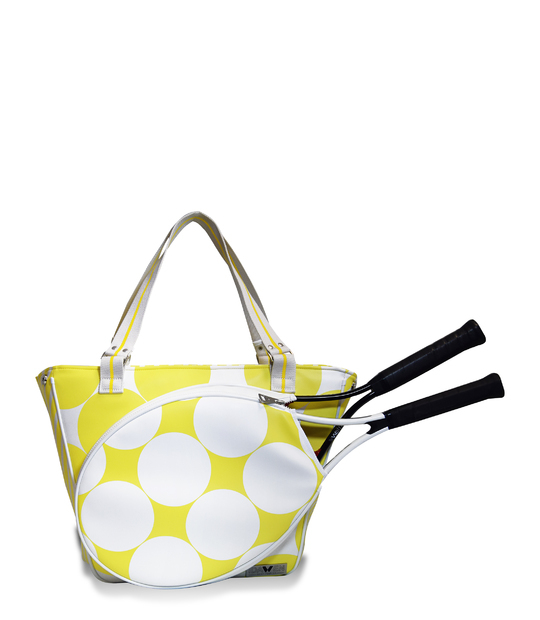 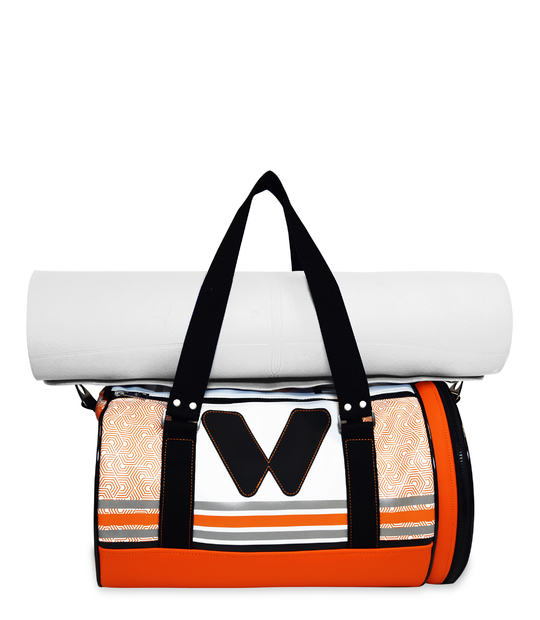 Tennis bag Mirinda is designed for tennis lovers. 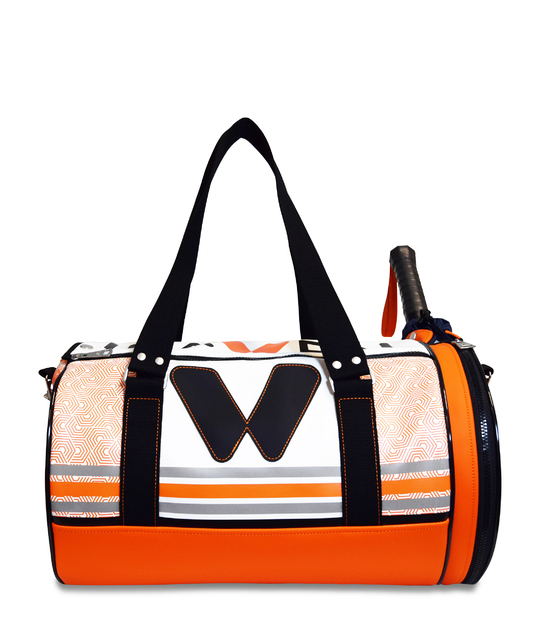 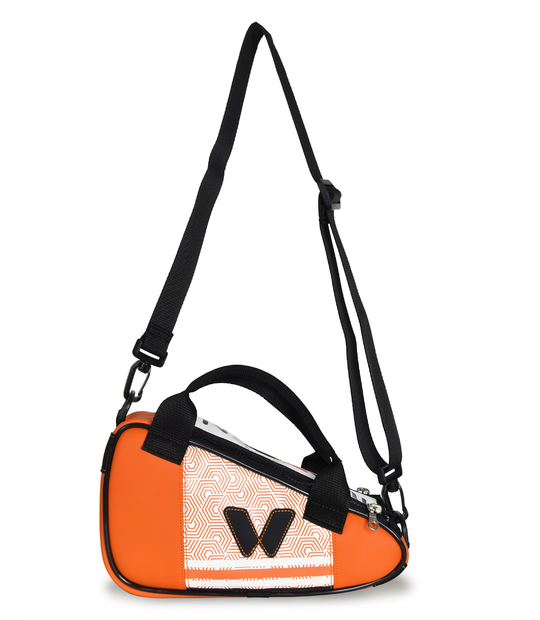 It have capacity for your sport clothes, gym towel, bottle, etc, it so, you can carry all you need on the tennis court. 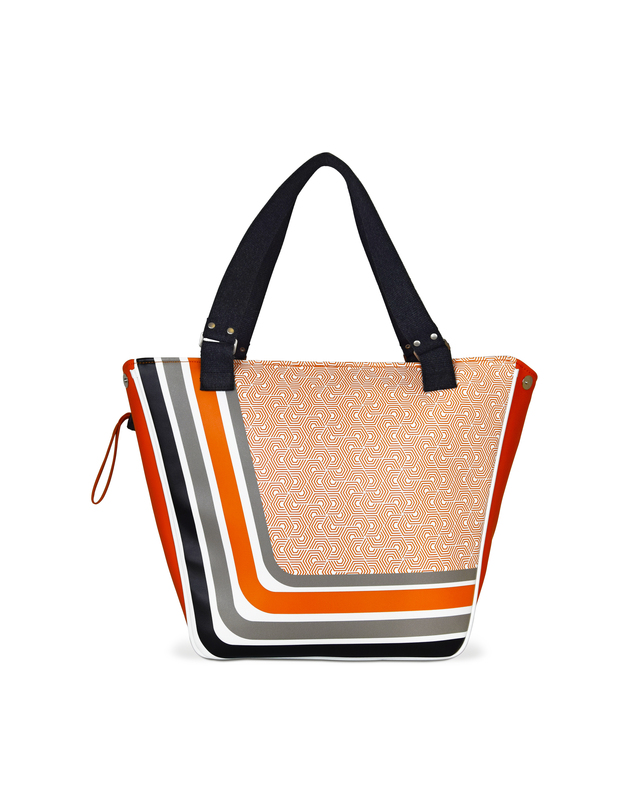 Beach Mirinda has a big inner zipper pocket and two inner pockets fot your phone, botlle or wallet. 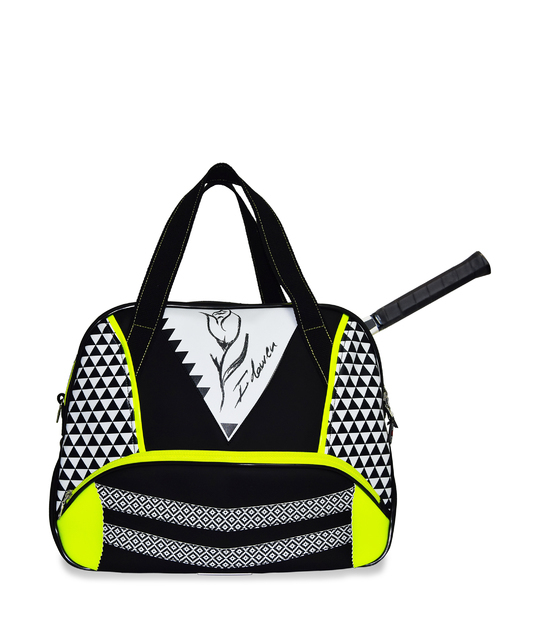 The outer zipper pocket has capacity for two normal size* rackets or one oversize. 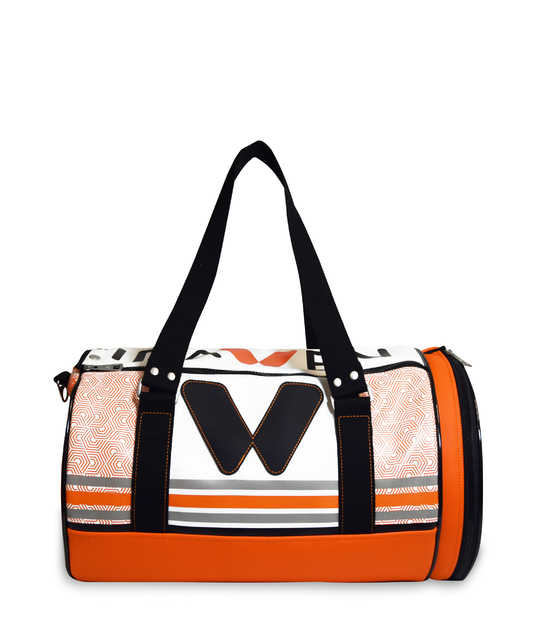 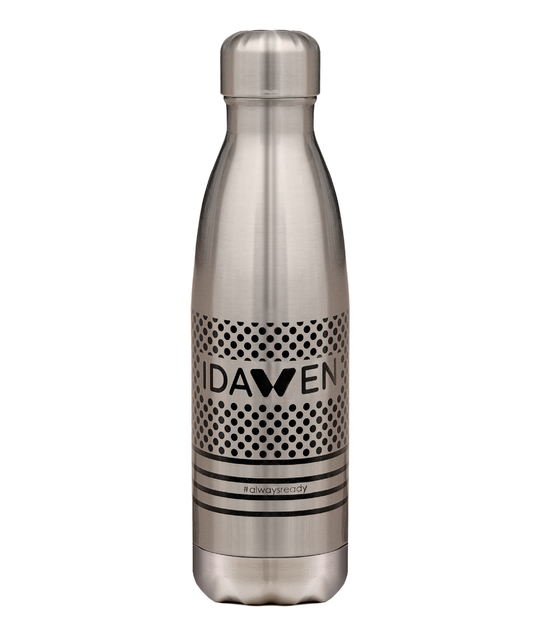 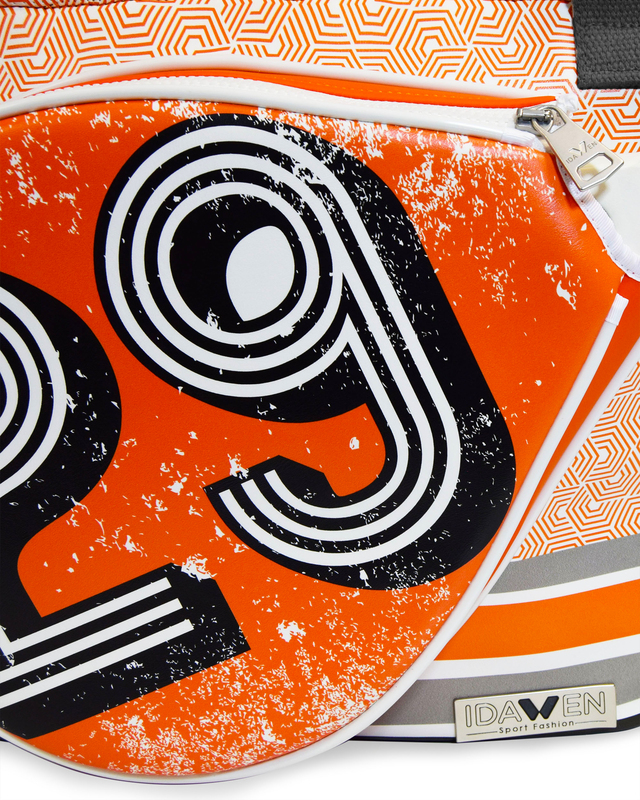 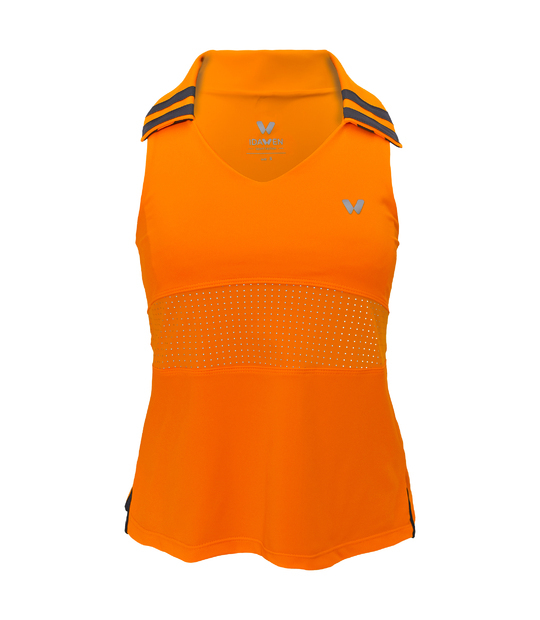 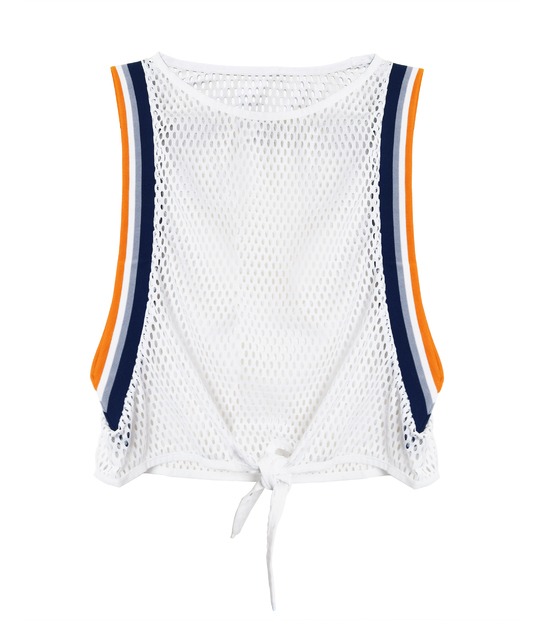 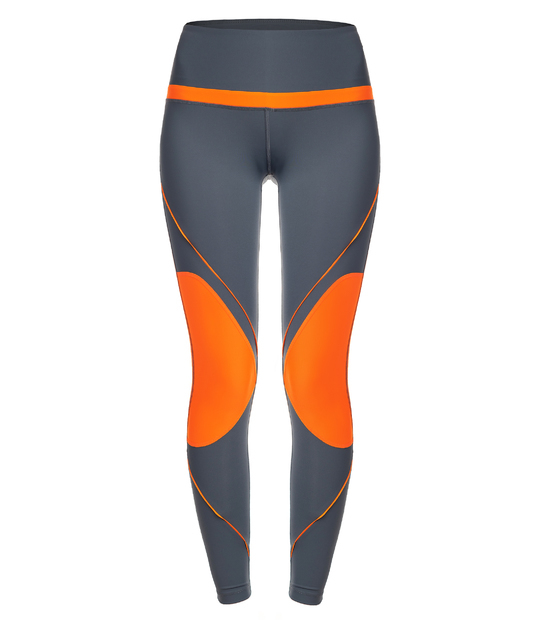 Sporty design, inspired in mythic '90 drink, Mirinda. 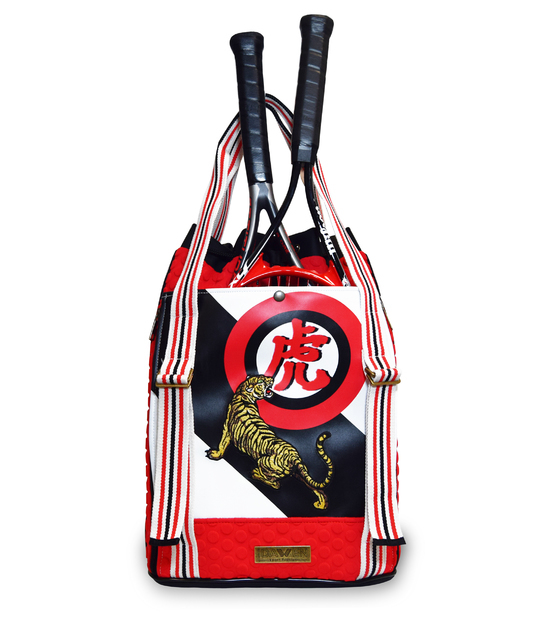 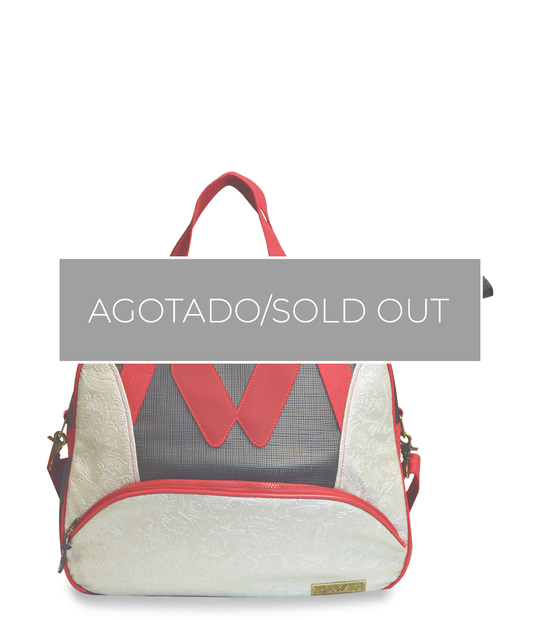 Mixed with Moscú font and geometric print, make this bag an unique and differente piece. 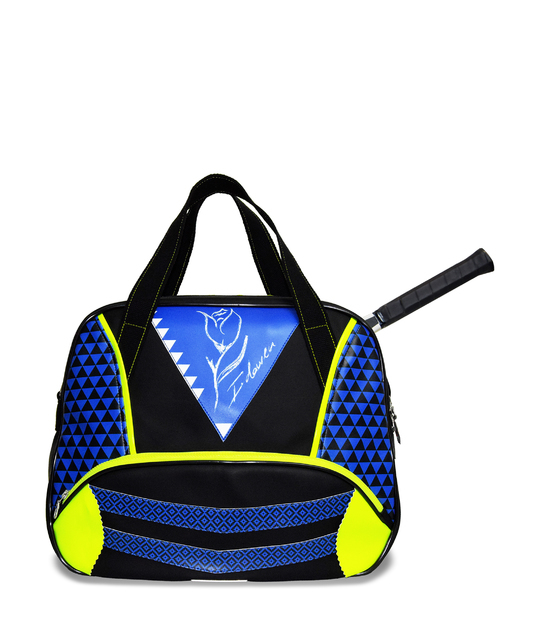 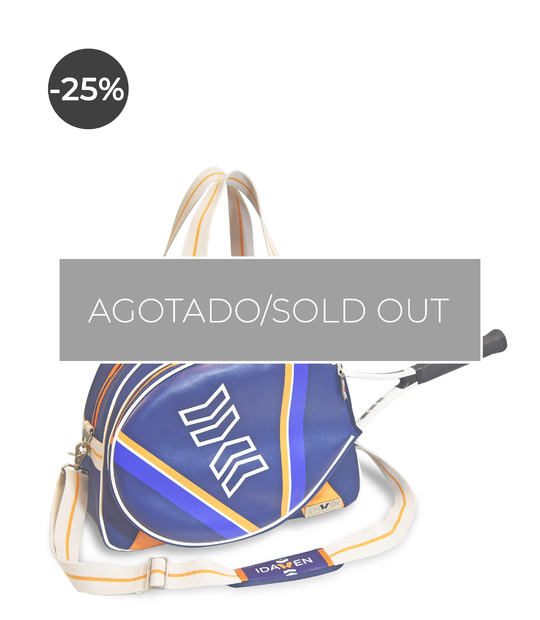 This racket bag is ready-made with silk rubber (magnificent fabric, smooth to the touch and very tough), and vegan leather digitally printed. 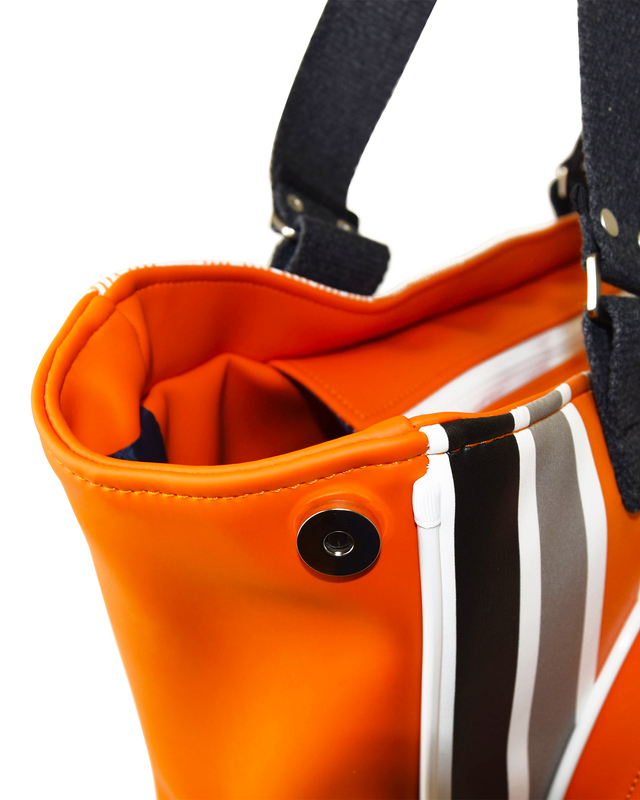 All the fornitures, zippers and stitches are maximum quality and attended to up to the last detail.